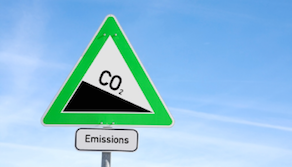 In this list of the Top Ten Low emissions Vehicles I will be your guide to some new model automobiles that will get you where you need to go while reducing the negative impact your commute has on the environment. The BMW I3 is a sleek looking little car with a lot of personality. It also has a battery that can travel one hundred and sixty miles on a full charge and seating for four. This high roof hatchback is a steal with a price tag of less than forty-five thousand dollars. 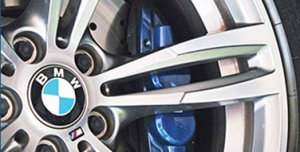 Knowing where to find after-market BMW parts will be useful for every Bimmer owner. The Volkswagen Passat GTE is highly rated by both Consumer Affairs and Car and Driver magazines. This green wagon has one of the best seating capacity to emissions per kilometer ratios in the industry. Nissan’s leaf has really made a name for itself as one of the best values in green transportation. With a fully charged battery, the Leaf gets one hundred and twenty-five miles to the gallon in the city and one hundred miles to the gallon on the highway. All this available for just under thirty thousand dollars. 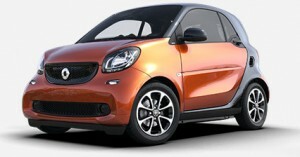 Smart Car is a brand of micro car produced by Mercedes-Benz. These little guys are great for someone who is retired or maybe a single person. They are small, but very cute and most models cost less than fifteen thousand dollars. 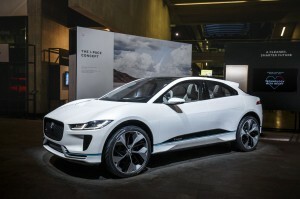 If need something a little larger than the Smart Car, then perhaps you should consider Jaguar’s all-electric SUV, the I Pace. The I-Pace has a beautiful design, seating for eight and gets two hundred and forty miles per fully charged battery. The Toyota Prius Hybrid is the one that really popularized high-efficiency vehicles. It still features the same great gas mileage with a new body design. A new Prius typically costs around twenty-five thousand dollars. If you are looking for more of a luxury sedan, then consider the Tesla Model S. Tesla’s Model S gets three hundred and fifteen miles per battery charge. While it has a hefty price tag (starting around seventy-five thousand) it does come with an excellent warranty and tons of luxury extras (even in the basic package). 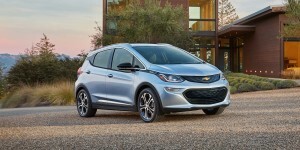 Chevrolet’s Bolt gets one hundred and ten miles to the gallon highway and comes in a wide variety of styles including a sedan, hatchback and compact. Honda’s new electric/gas hybrid Clarity is a rare foray into the luxury market for Honda. Like the Bolt, the Clarity comes in a wide range of styles and packages. It has a forty-seven mile all electric range rating and comfortably seats five. 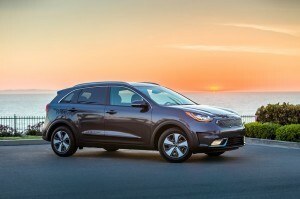 The Kia Niro has the best range of any car on this list, clocking in at somewhere between five hundred and eleven and five hundred and ninety-five in total. This one is really worth considering, especially with a price tag starting at under twenty-five thousand dollars. These cars are the cream of the crop when it comes to green transportation. Any of the cars on this list of the Top Ten Low Emissions Vehicles are stylish, efficient and fine choice for anyone looking to reduce their impact on the environment!